From June 24 th - 28 th 2016, Häfele Vietnam will continue to participate in VietBuild 2016 in Ho Chi Minh City following the previous event in March in Hanoi - the most reputable international exhibition event in Vietnam related to construction industry. The concept is built on the foundation of Ideas For Living. To embody this concept, Häfele displays premium kitchens where european kitchen design meets functionality along with brand new home appliances and wardrobes with thought through solutions for everyone. Further on Ideas For Living start right when you enter a home with smart electronic locks with biometrical fingerprint access and convenient digital eye viewers. To provide full solutions to customers, Häfele is proudly showcasing laminates from world-known partners as Greenlam and TZ from Austria. 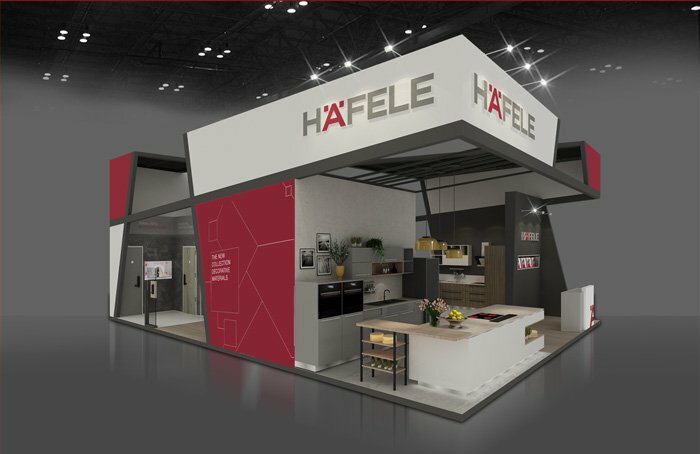 Not only can Häfele offer laminates to finish off furniture with latest design trends from Europe, but with its new service of pressing, cutting and edging laminates to cabinet and kitchen fronts, customers can enjoy the one-stop-solution-service provided by Häfele. European designs combined with the uncompromisingly best edging quality throughout Vietnam make this new service a value-add when choosing Häfele. Planning to renovate your home? 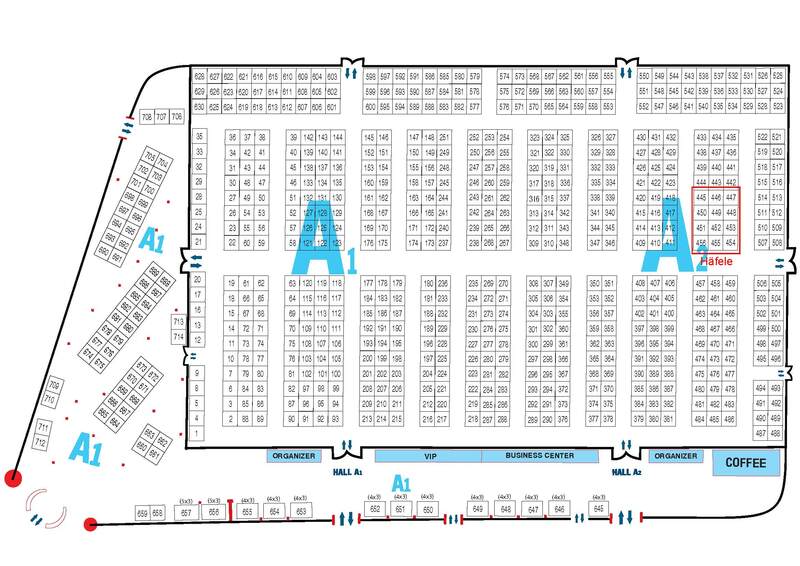 Take the chance to own some of the displayed kitchens and wardrobe with attractive bidding given to visitors coming to the Häfele booth! Also keep your eyes open for our promotion programs for smart door solutions and decorative materials.